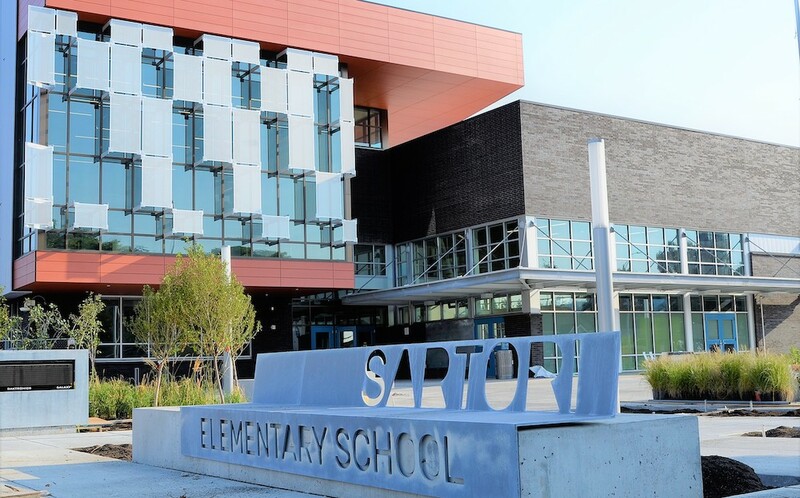 Presented by the University of Washington College of Education, the event will begin at 3:30 p.m. at Renton’s Sartori Elementary School (332 Park Ave North). EduTalks is free and open to the public. Attendees must register online to ensure seating. During the fast-paced program, presenters will have five minutes and one image to share their unique take on practices and policies that can invigorate and improve the experience of school for young people, educators and communities—and in particular for historically marginalized students. EduTalks: A Place Called School is co-sponsored by Renton School District with support from the University of Washington Alumni Association. A reception with the presenters will immediately follow their talks. The UW College of Education’s EduTalks series features nationally-recognized researchers who partner with schools, communities and organizations to address the most pressing issues in education. Watch previous EduTalks online. The latest edition in the College’s EduTalks series comes during the 35th anniversary of the publication of the late UW Professor Emeritus John Goodlad’s book “A Place Called School,” a seminal account of the largest on-scene study of U.S. schools ever conducted. Over four years, Goodlad and his research team entered more than 1,000 classrooms nationwide to talk to teachers, students, administrators, parents, and other community members. Goodlad’s book offered an agenda for redesigning schools piece-by-piece, with close partnership among educators and families as the most meaningful way to improve school.